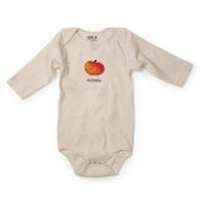 This modern baby boy romper makes a cute outfit for Easter and parties. 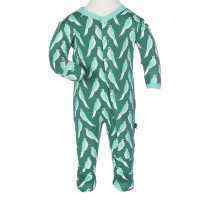 This green baby boys romper also makes an adorable baby gift or birthday gift. 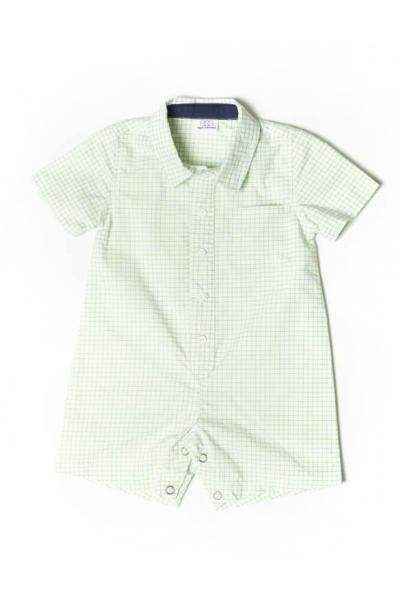 Each modern baby boy romper features a one piece green checked romper with front pocket detail. 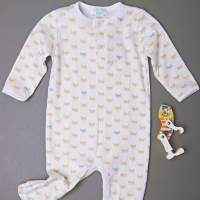 This green romper for baby boys features snaps between the legs to make diaper changes quick. 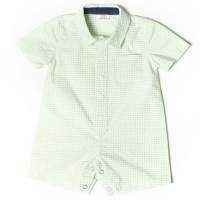 This green romper for baby boys is a fun outfit to wear while playing inside or outside. 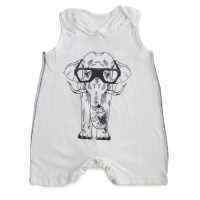 It is also cute to wear to parties.